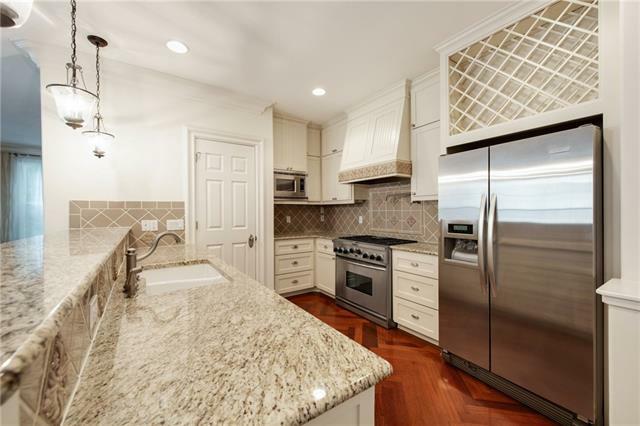 Being Offered for the First Time, there is Nothing Like this Exquisite Old Enfield Garden Home Situated on a Spacious Corner Lot. 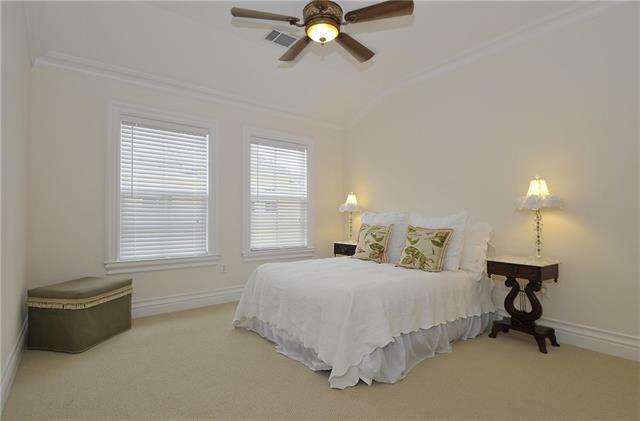 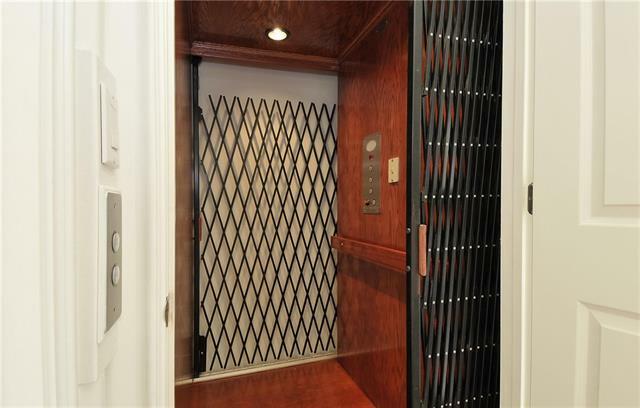 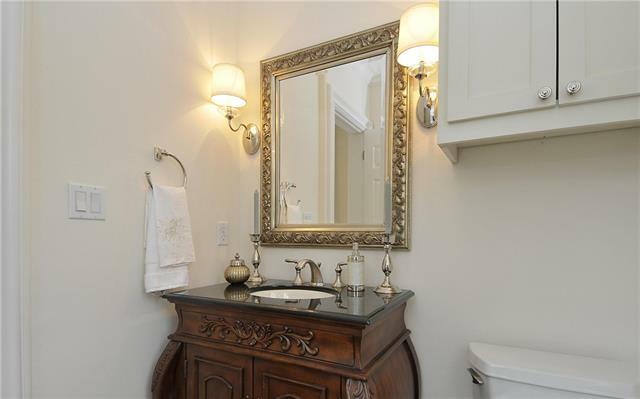 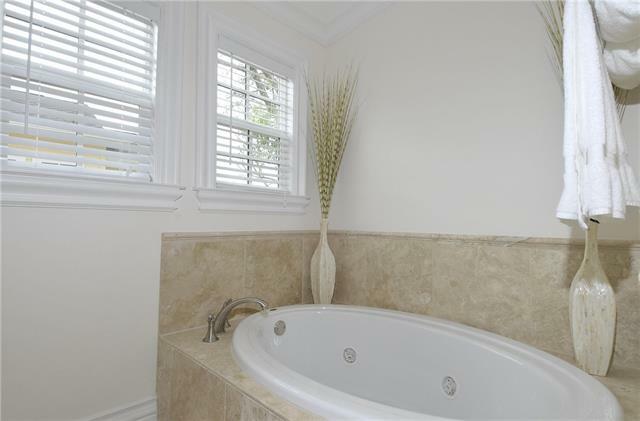 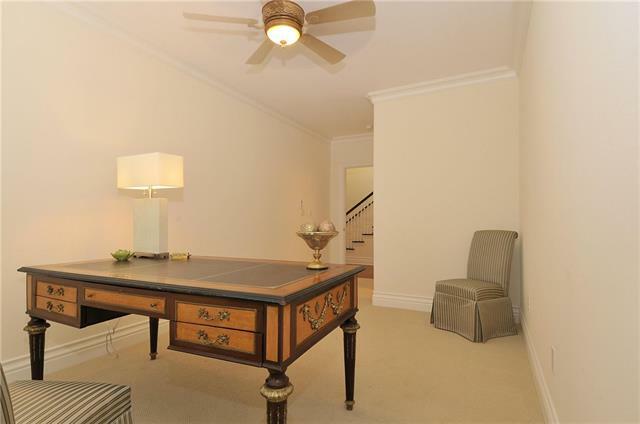 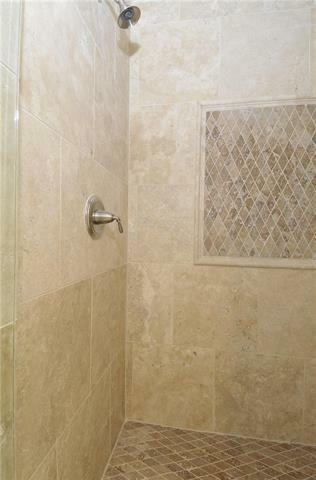 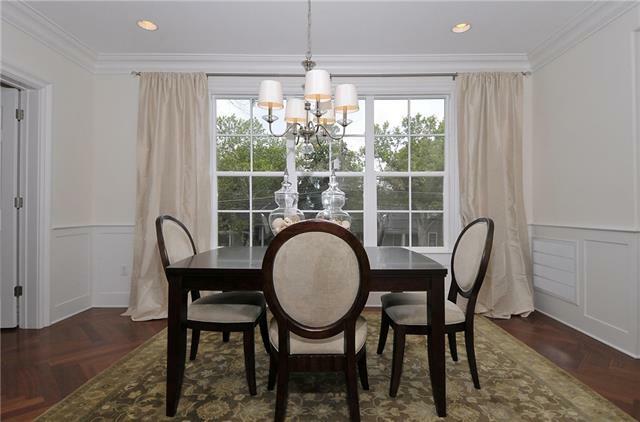 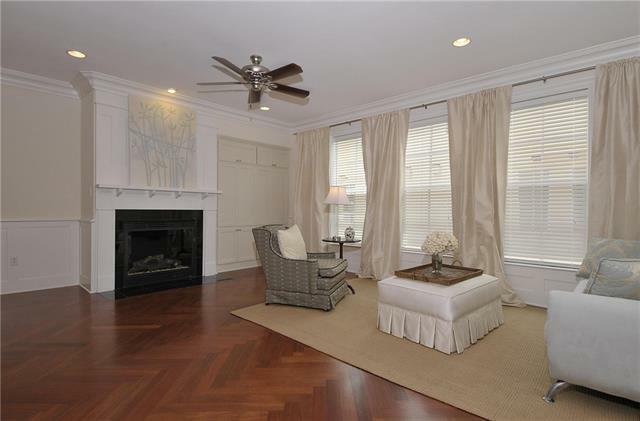 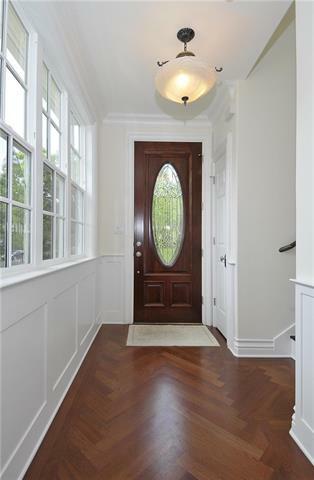 Luxurious Appointments Throughout including Brazilian Cherry Floors, Crown Molding, Built-Ins & Private Elevator. 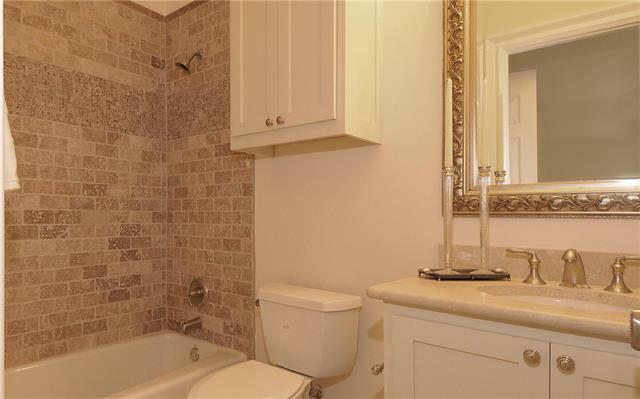 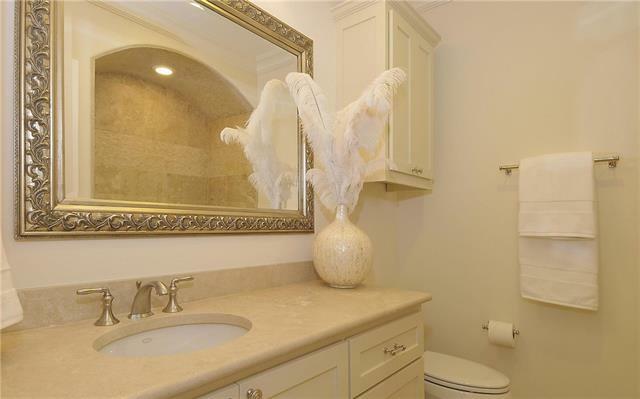 Master Suite Features Double Vanity, Jacuzzi & Separate Shower. 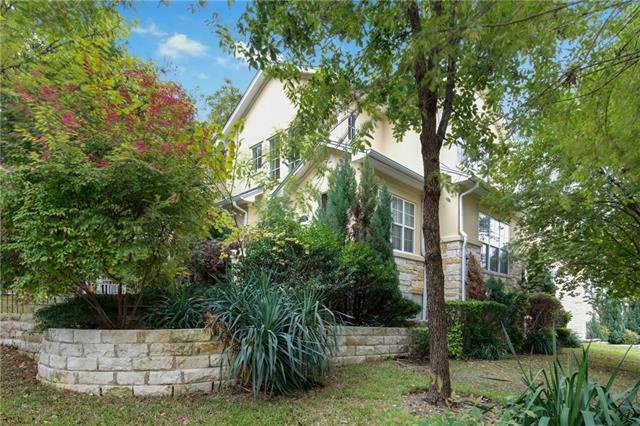 Short Walk to Parks, Pools, Splash Pads, Lake, Hike/Bike Trails & Upscale Restaurants. 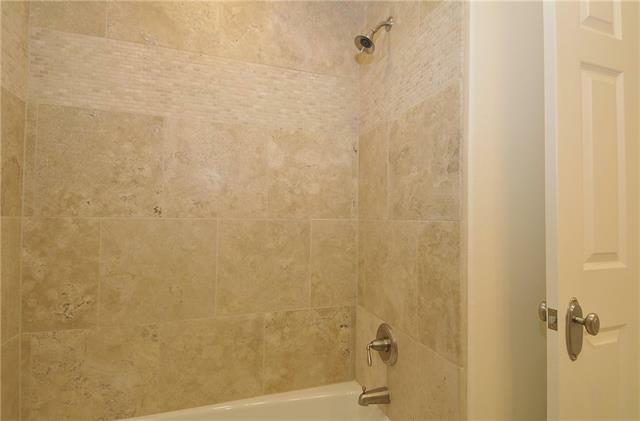 Unit Next Door can be Purchased for Combined 4,628 Sq. 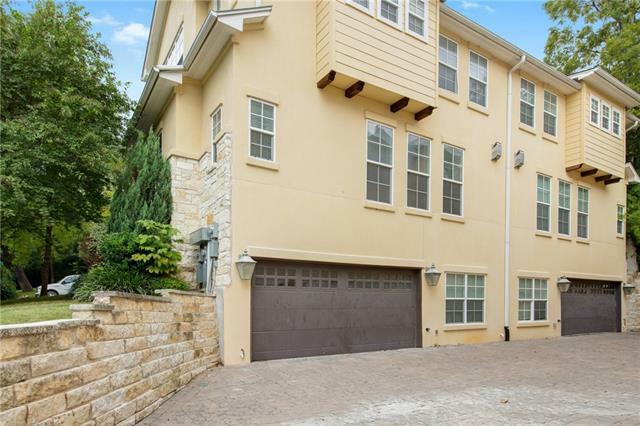 Ft. of Living Space & 95' of Frontage on Cromwell Hill.